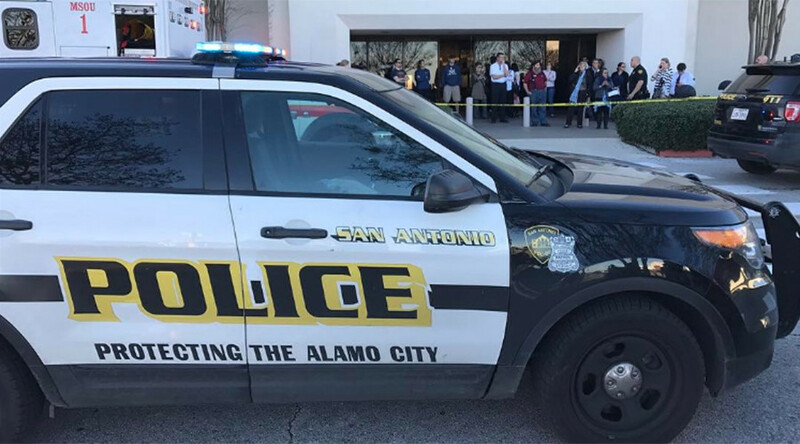 One person has been killed and several others injured during a robbery at a shopping mall in the US city of San Antonio, local police say. Authorities confirmed there were two shooters, and both are now in custody. One of the them was shot and killed by one of the suspects, while the other bystander, carrying a licensed concealed weapon, shot one of the suspects. 2nd suspect in deadly shooting at rolling oaks mall arrested. More details to follow, will notify when perp walk is scheduled. The second suspect, described by authorities as a “Hispanic male wearing a hoodie,” fled the mall but was later caught, according to police. — Mayor Ivy R Taylor (@IvyRTaylor) 23 января 2017 г. “Today's deadly shooting at Rolling Oaks Mall is a tragedy for everyone involved and all of us affected,” Taylor said earlier in a Facebook statement. "It's is absolutely senseless. This is the second time that a ‘Good Samaritan’ was killed trying to intervene in a crime to help the victim. It's absolutely senseless," McManus said. The San Antonio Police chief was referring to an incident during ‘Black Friday’ at a local WalMart. On November 25, a man tried to stop a reported domestic abuse scene, and was shot and killed by the man who was said to have been punching a woman. A woman at the scene was also hit by a stray bullet, and another by shrapnel during the incident.